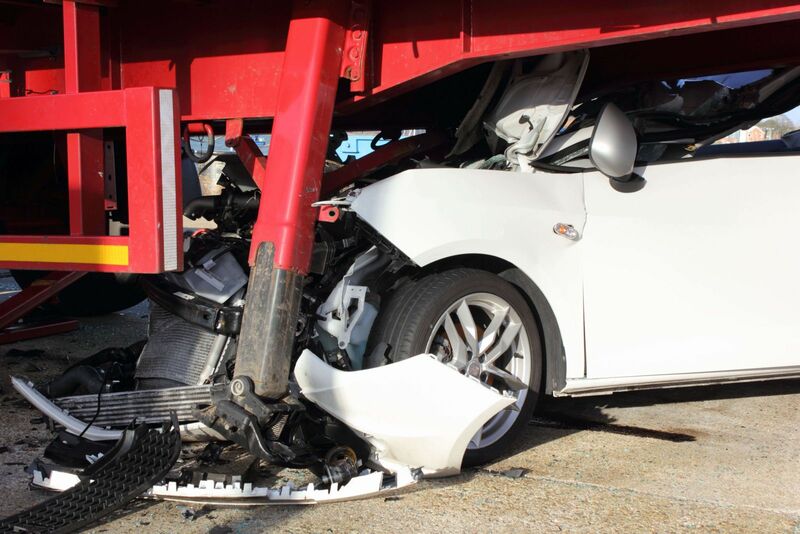 How much does it cost to hire a truck accident attorney? A primary worry if you are considering pursuing a claim against the negligent trucker who caused your injuries may be the cost to hire an attorney. This is a legitimate concern when you are already struggling with expensive medical bills and the loss of your wages while you are off work recovering from your injuries. However, the good news is that you should be able to afford an experienced truck wreck attorney to negotiate your settlement for you. How Do Attorneys Charge Their Fees in Truck Injury Claims? You would pay the attorney an agreed-upon percentage of your award at the time you are paid by the negligent party. This would be directly deducted from your settlement proceeds. If you lose your case, you would owe no attorney fees. While the cost to hire an attorney is a consideration in deciding who to retain, the attorney’s experience in handling truck wreck claims is more important. These claims are complicated because of the seriousness of the injuries, federal regulations that may have been violated, and the increased value of many victims’ claims. You need an attorney who is experienced in representing clients in these cases and has successfully settled them. You also want an attorney who you trust and communicates frequently and well with you. If you or a family member suffered injuries due to a trucker’s negligence, review our case results to see how we have helped other clients like you. Contact us online or call us directly at 817.380.4888 to schedule your free, no-obligation consultation.